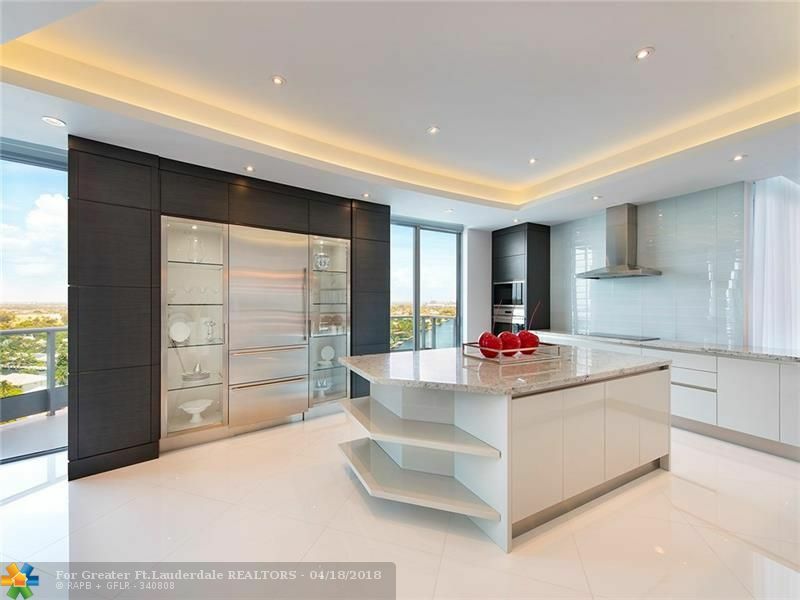 Coral Ridge Homes for Sale Homes for sale in Coral Ridge. 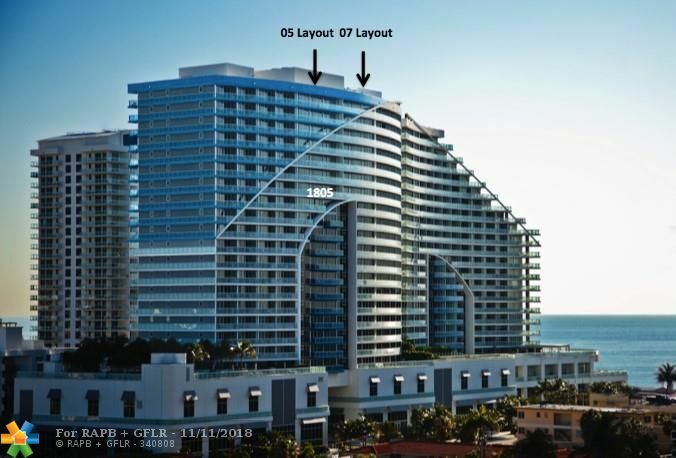 The upscale Coral Ridge – comprised of “Old Coral Ridge,” “Coral Ridge Country Club Estates” and Sunrise Intracoastal – covers an area of northeast Fort Lauderdale starting at the intersection of the Intracoastal and Middle River North to Commercial Blvd., and from the Intracoastal Waterway West to US-1. 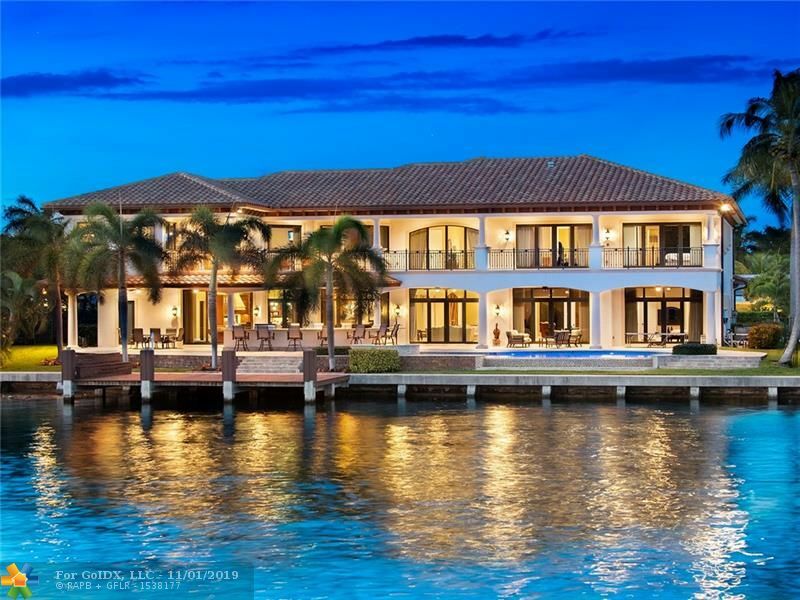 Coral Ridge boasts many waterfront homes with direct ocean access. 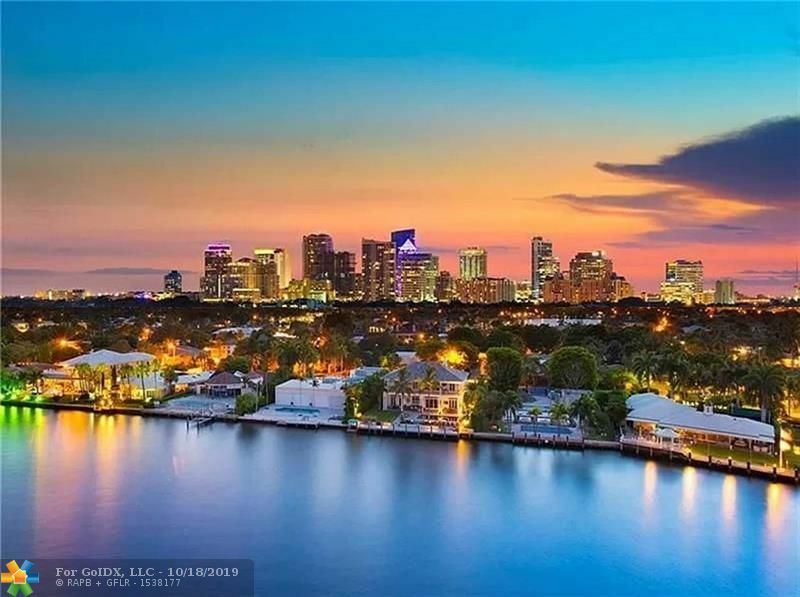 Homes include a mix of new construction, renovated houses, condos and townhomes. 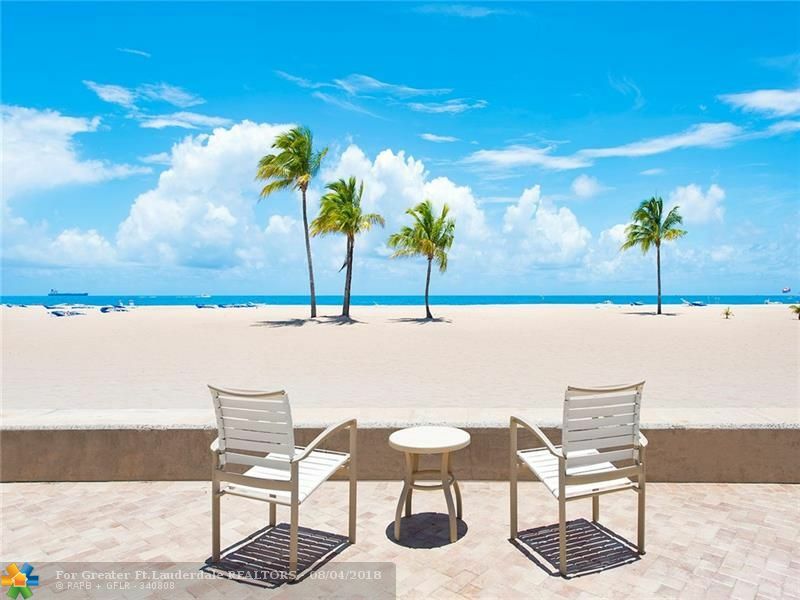 Just minutes from the beaches of Fort Lauderdale and Lauderdale-by-the-Sea, this neighborhood is home to single-family homes, condos and townhomes. 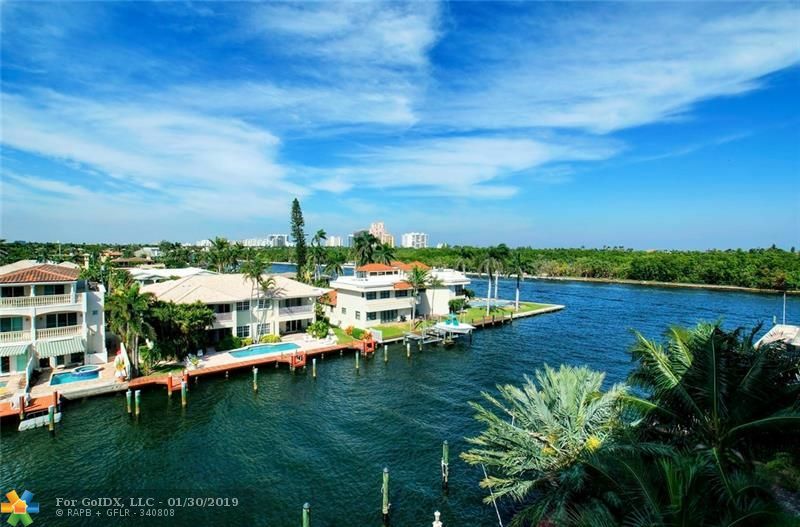 The premier Coral Ridge Yacht Club and the Coral Ridge Country Club are located in the area, as is one of the county’s best schools, Bayview Elementary. 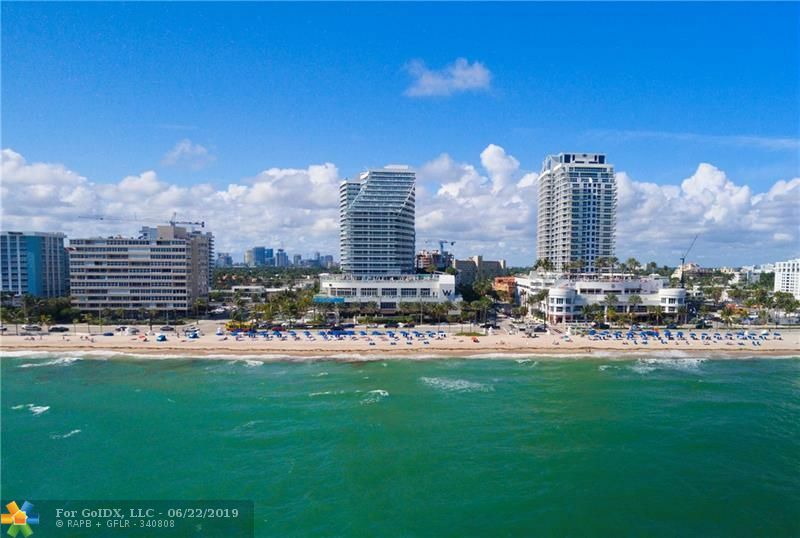 The area is conveniently located near many of Fort Lauderdale’s top destinations and attractions, including the Broward Center for the Performing Arts, IMAX, Museum of Discovery and Science and Museum of Art, Fort Lauderdale Beach, The Galleria and Port Everglades. 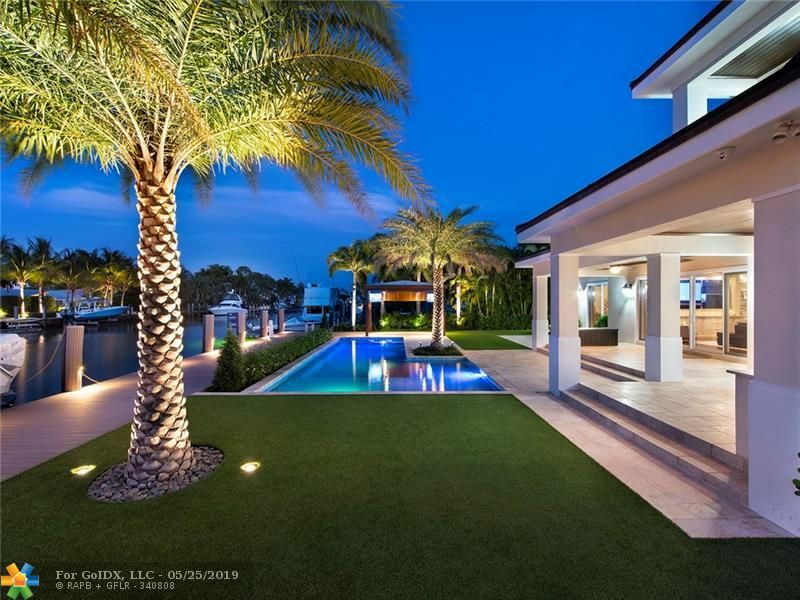 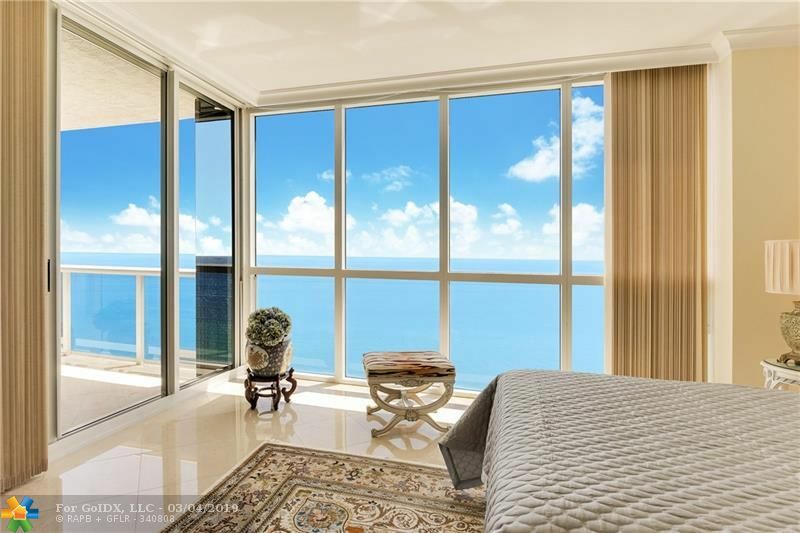 Contact Susan Rindley if you are interested in Coral Ridge luxury homes for sale.